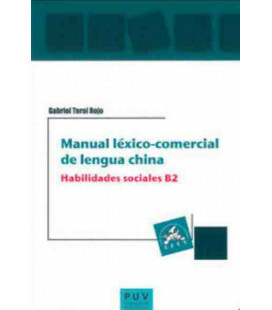 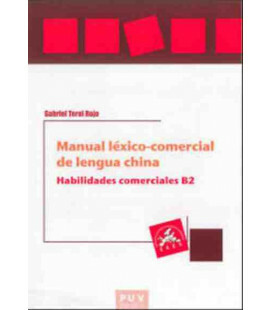 Cuarta edición de la serie Business Chinese Conversation, un método para aprender chino enfocado a la conversación relacionada con el mundo de los negocios. 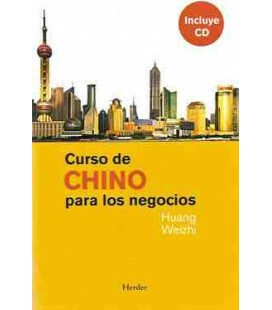 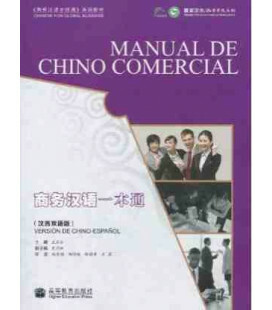 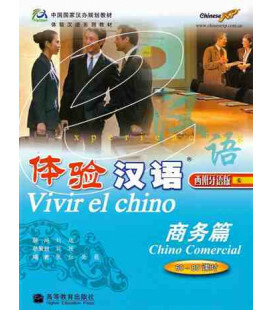 Este es el primer libro de la serie y va dirigido a alumnos que no tengan conocimiento de chino. 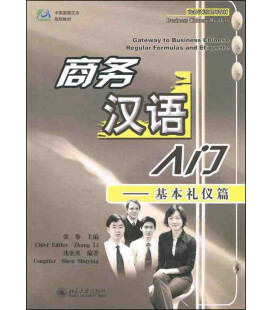 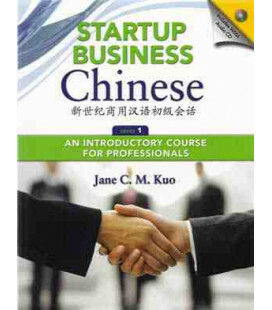 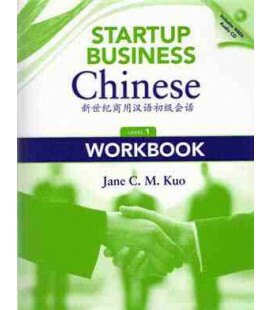 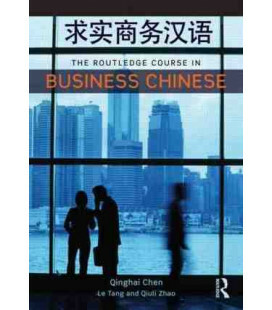 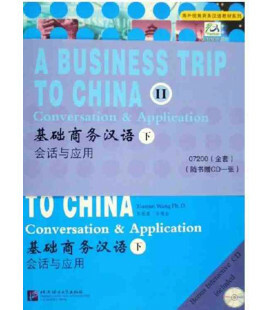 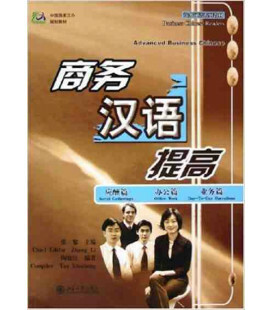 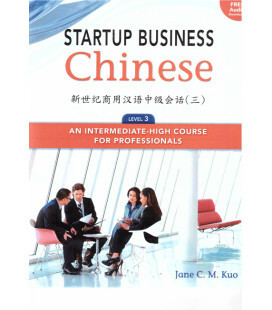 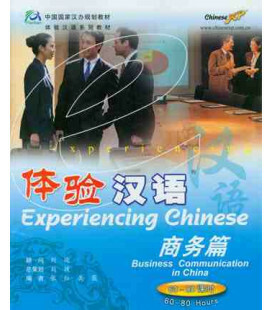 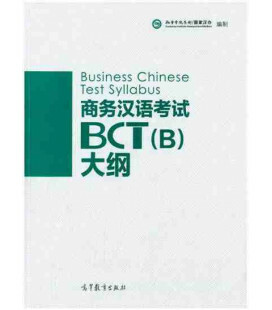 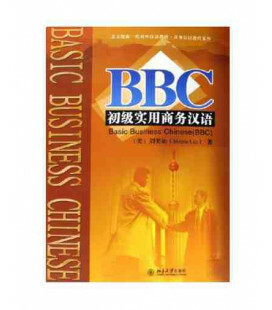 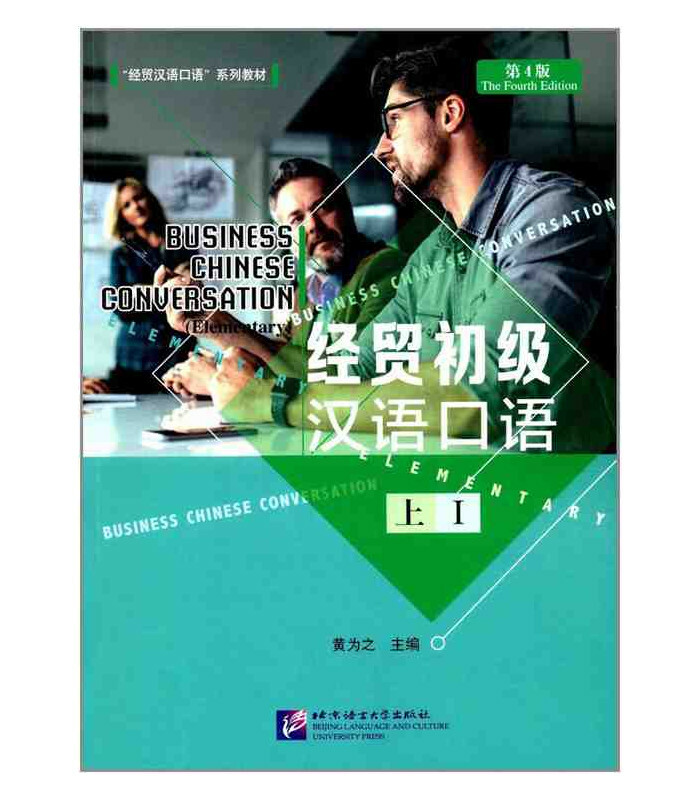 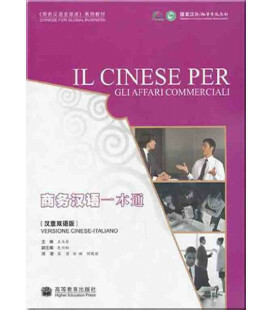 Business Chinese Conversation (Elementary) (The Fourth Edition) Vol. 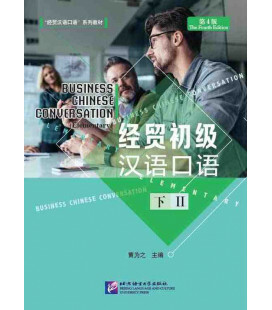 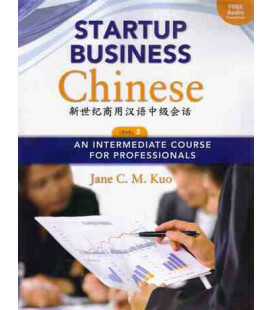 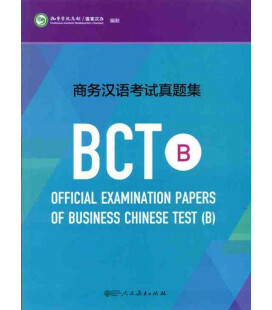 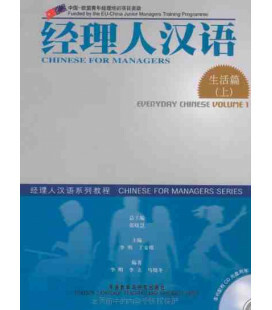 1 is meant for Chinese beginners, which is based on the daily business routines and covers a broad range of knowledge that is abundant and realistic. 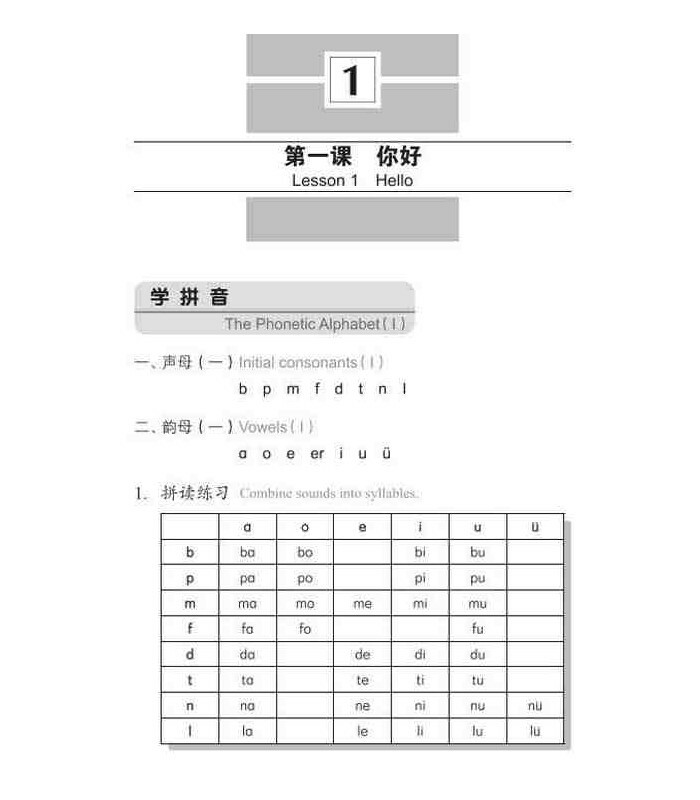 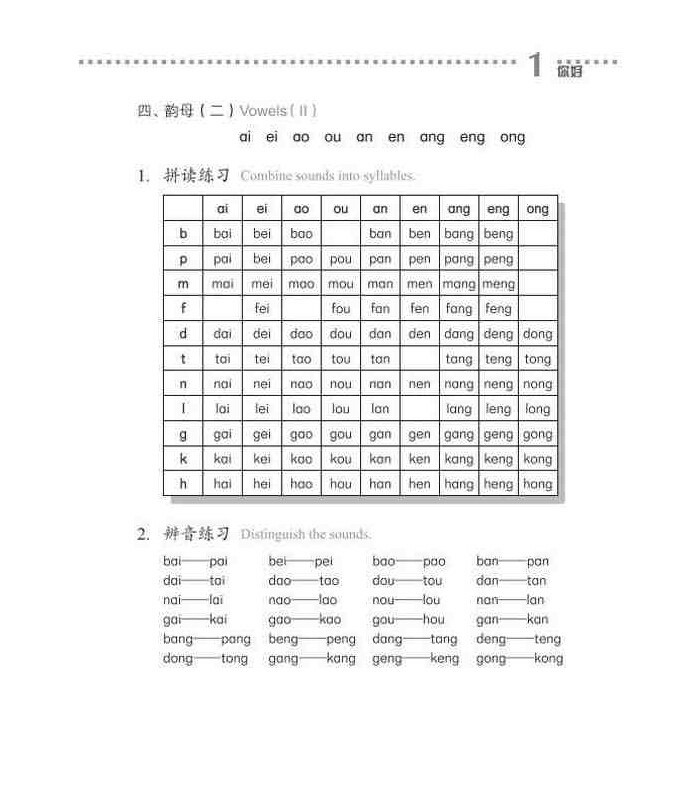 Lessons 1-4 concentrate on the teaching of the Chinese phonetic alphabet or pinyin. 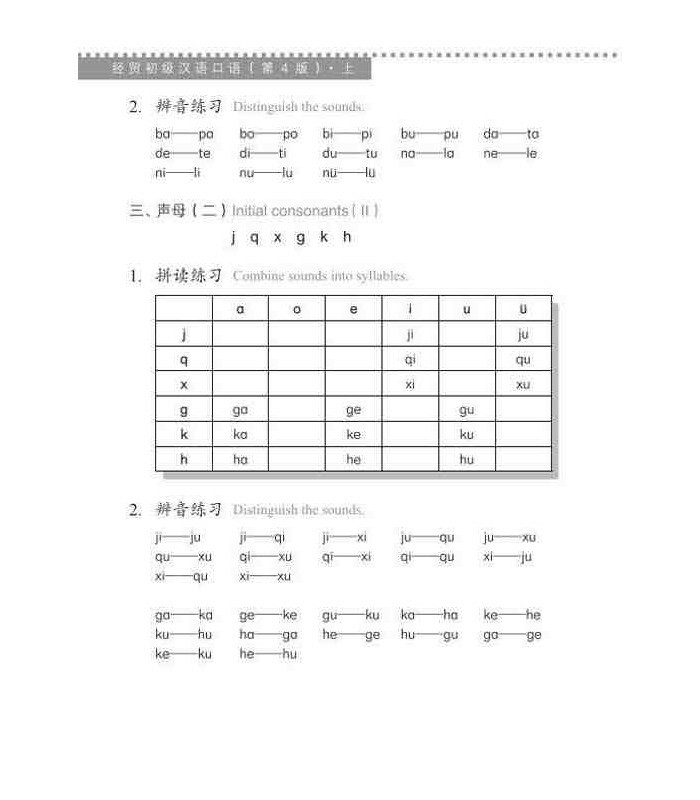 Starting from Lesson 5, there are two lessons for each topic. 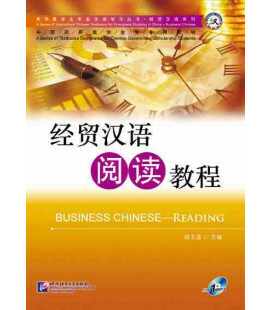 Daily business life is divided into several parts, each of which is presented in two lessons and adopts a system which combines learning in class and after class. 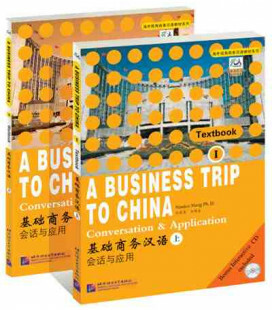 After the students learn both the in-class and after-class texts, they have also learned the daily expressions for one aspect of “economic life”. 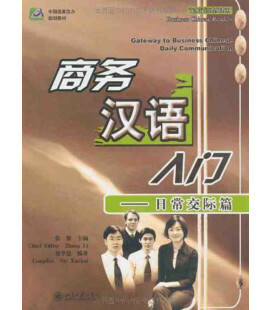 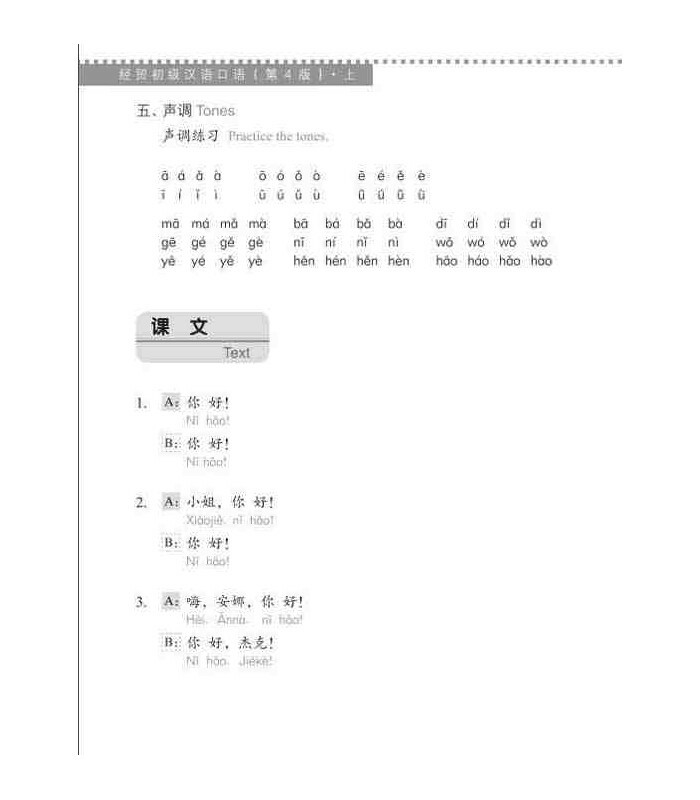 English translation of each text is provided at the back of the book, which helps students better understand and use English. 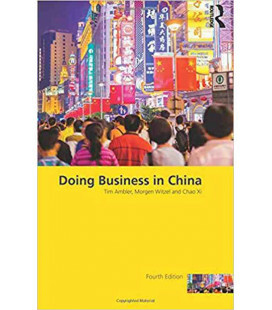 The textbook, with its active and lively style, will arouse great interest among students, motivate them to learn, and take into account the extraordinary learning capabilities of adults. 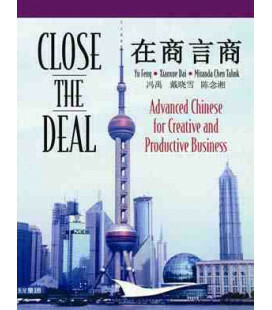 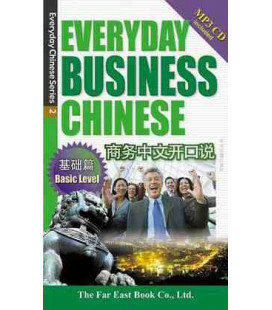 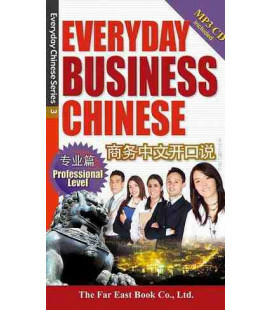 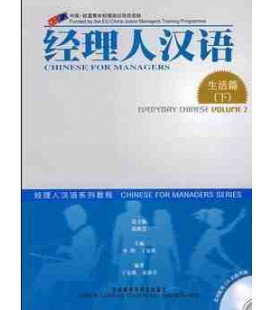 After learning this book, students can master pinyin and 15 daily expressions used in economic life.